It’s that time of year. The cold has finally left, we are wearing shorts and the sun is out. That also means camping. Lots of camping! It’s the best time of year for my family. We get away from all the stress of every day life and just enjoy everything around us. 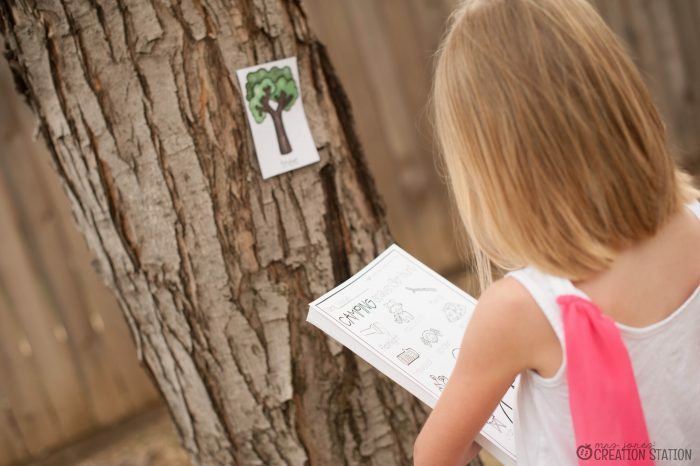 We have several trips lined up these next few weeks, and G asked if I could create a fun scavenger hunt for all the kids. Well, I can do that. And I can throw some learning in there as well! Of course I’m going to throw some learning into the mix. I can’t NOT do that! Especially when it comes to literacy and writing. 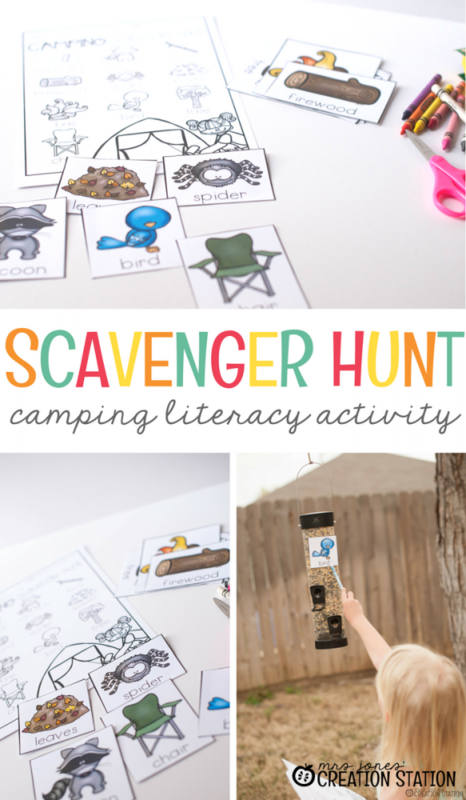 This fun scavenger hunt can be played outside. 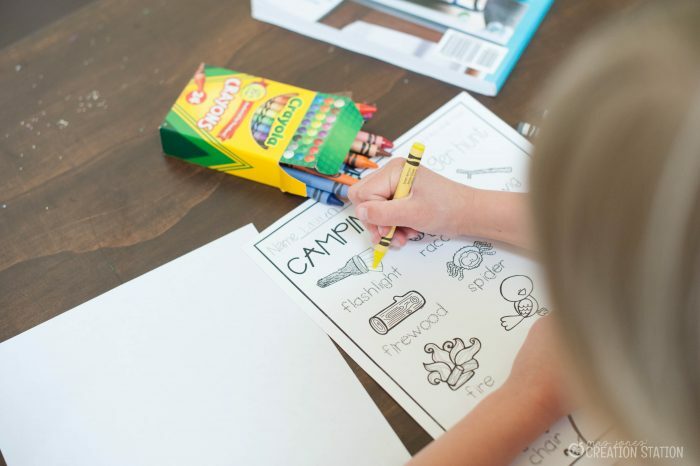 You can also use it as a ‘Write the Room‘ activity if you’re needing an indoor activity. It’s simple, but tons of fun sending my learners off to find words around the area decide on. First, cut out the FREE printable cards. You can find the download button below! 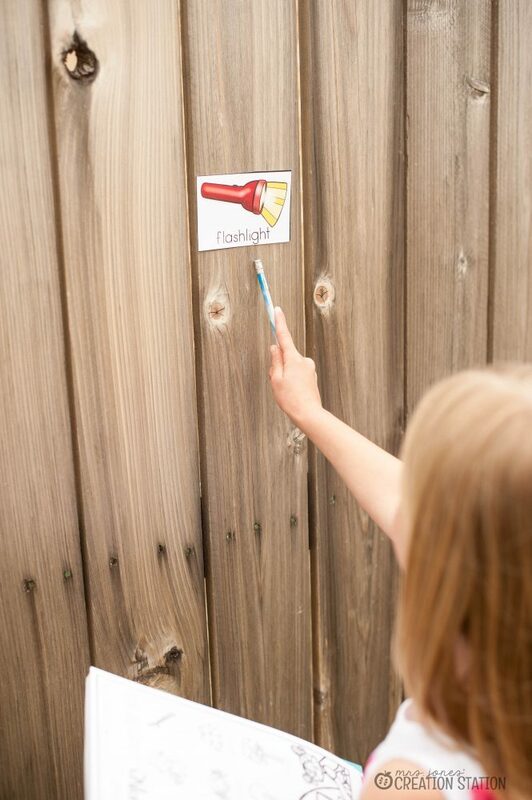 Whether you’re outside or in a classroom, place each card on objects that your learners are able to find. When we head to the campsite, I’ll be finding lots of trees, stumps, and rocks to tape the cards to. 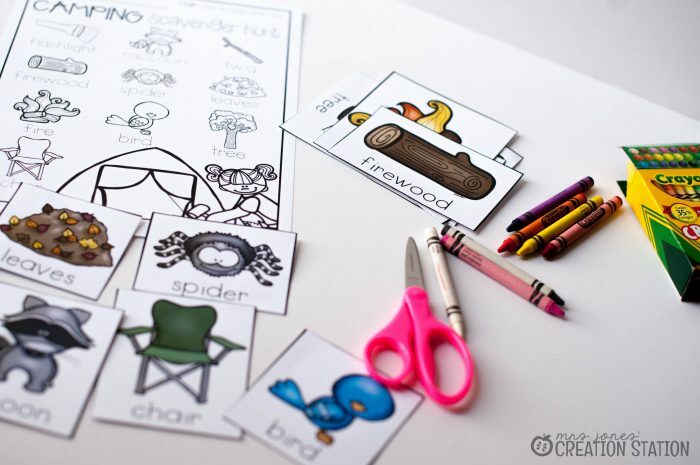 Next, give your learners a clipboard, a marker and the picture printable and send them off! When they find a card, they search for the same word and picture on their clipboard. Once they find it, they trace the word and color the picture. 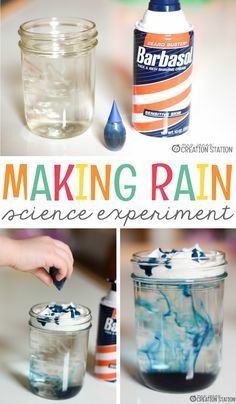 There are so many ways you can use this activity. 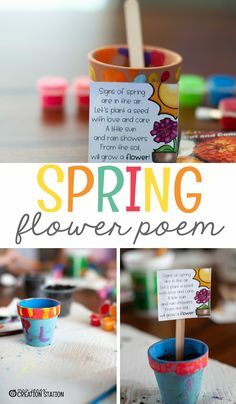 Like I said earlier, you can use this as an outdoor scavenger hunt, or keep it inside for a fun Write the Room activity. Either way, your learners will be up and moving! How is this age appropriate for different aged learners? Easy! 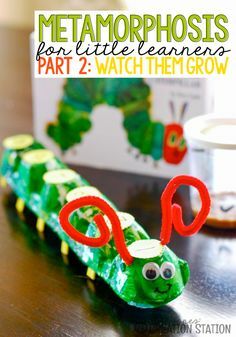 Keep the activity how it is, and use it for your older kindergarteners or first graders. 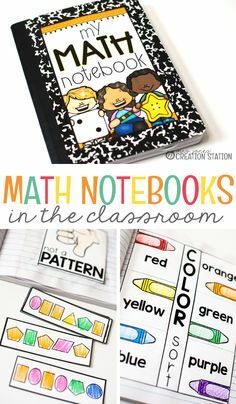 For even older students, cover the word on the word cards and have them practice spelling the words on a sheet of notebook paper. For your younger learners (3-4 year olds) just have them color the picture as they find the card! If they want to trace the words, definitely encourage that! Not only are you getting your learners up and moving, but there are so many more benefits to this type of literacy activity! 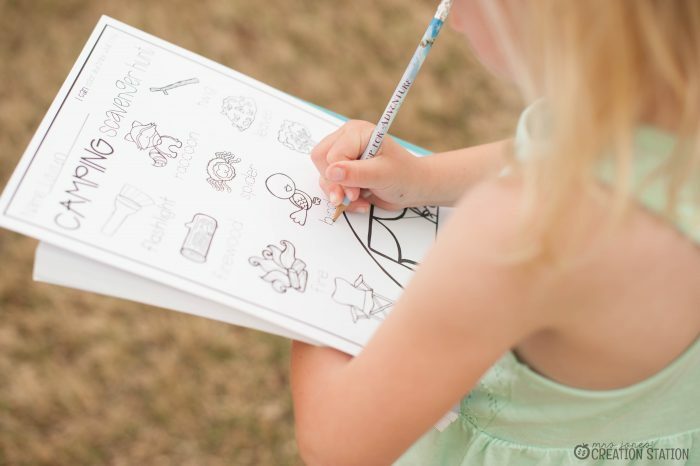 Your students will gain more practice with proper handwriting skills by tracing the word correctly. And your learners will be able to work on word to picture association, especially with those compound words that are in the mix. Clipboards. 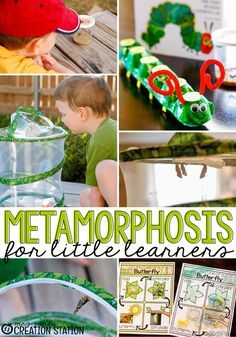 For some reason these things are the most amazing things for young learners. They feel so big when they walk around using them. When we head to the campsite, I’ll definitely be taking some small flashlights to use for this activity. 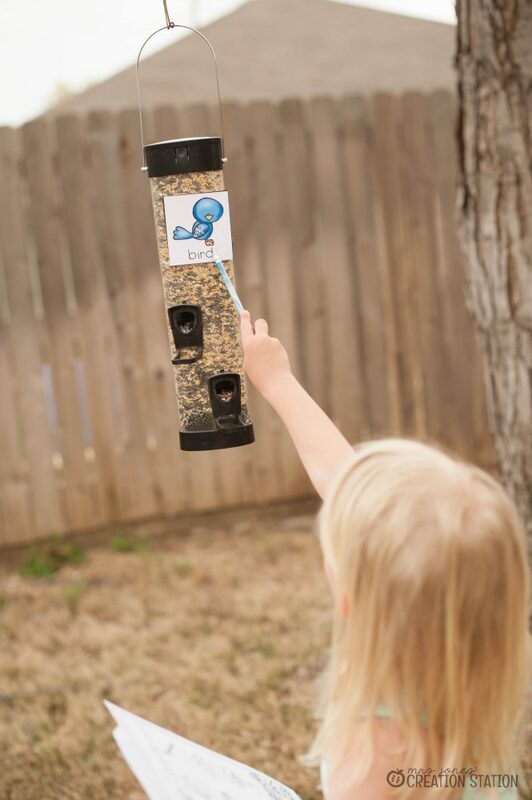 We may even try it in the dark for the older kids! And sunglasses are a hit! Bring some dollar store sunglasses if you hold the scavenger hunt during the day! 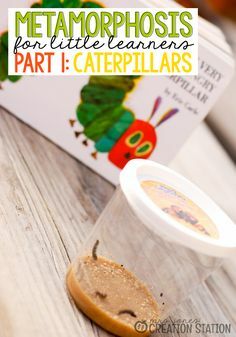 To grab your FREE activity, click on the download button below! 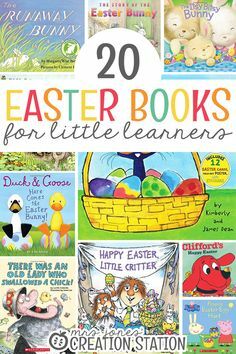 Need more literacy activities? I can help you out! We love Write the Room activities, so I created an Easter version! Grab yours FREE through my TpT store! 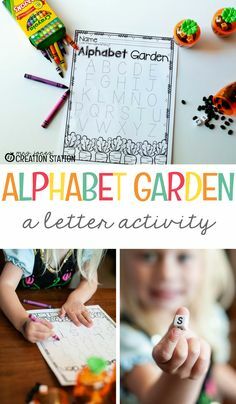 For a fun, letter activity, make a MESS! 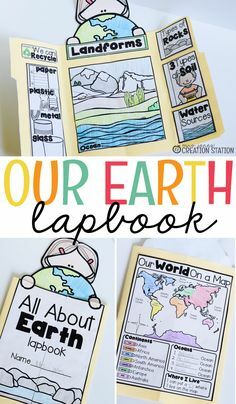 My Earth Day Alphabet Pick Up game doesn’t have to wait until Earth Day! Use it anytime and it’s FREE! Bring this fun sight word map to your next Circle Time meeting for a fun, interactive sight word activity! I am a subscriber to your emails and I LOVE receiving them! However, I have started having trouble downloading the freebies. I usually click on them and it take me to the pop up that wants my email address and Name. Once I hit the button it will not quit submitting. It never allows me to download. I have asked our tech guy here at school but he could bot figure out the problem. Can you help?